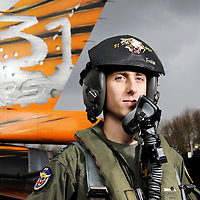 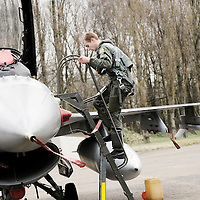 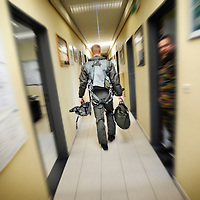 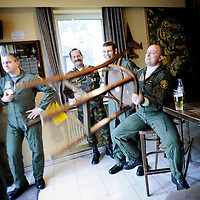 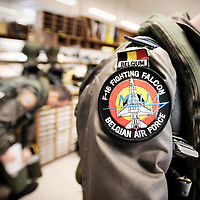 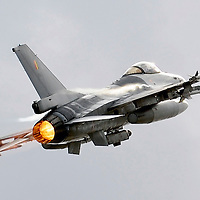 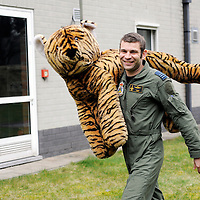 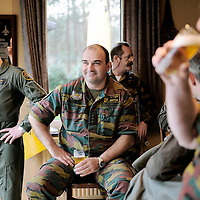 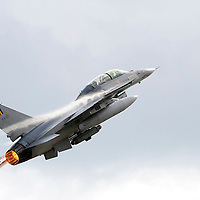 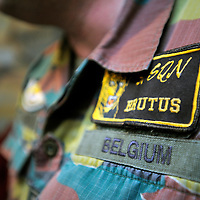 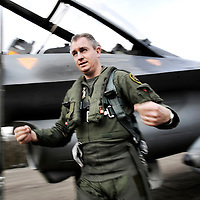 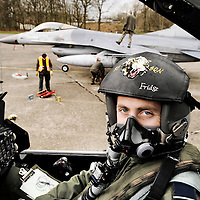 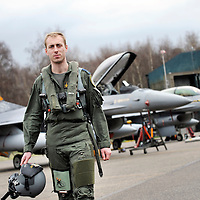 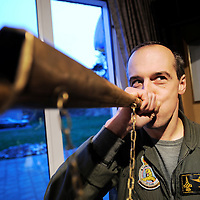 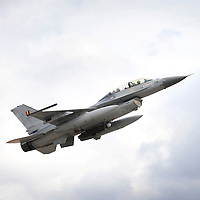 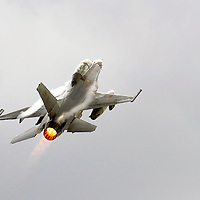 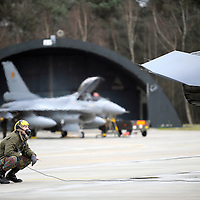 31 Tiger squadron of the Belgian Air Force. 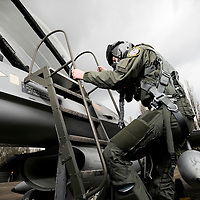 The primary task of the squadron is taking out ground targets by 'dumb' unguided bombs or by precision bombardments, this during day and night. 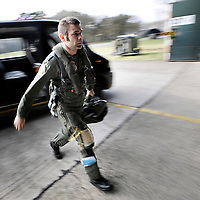 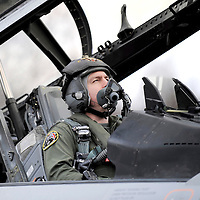 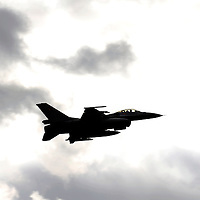 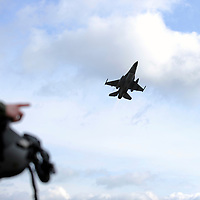 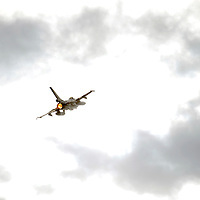 Also a great part of training is dedicated to "air-to-air engagements" (intercepting / destroying of hostile aircraft), to be able to operate under every conflict-scenario.